Panguni Uthiram is a very auspicious day. 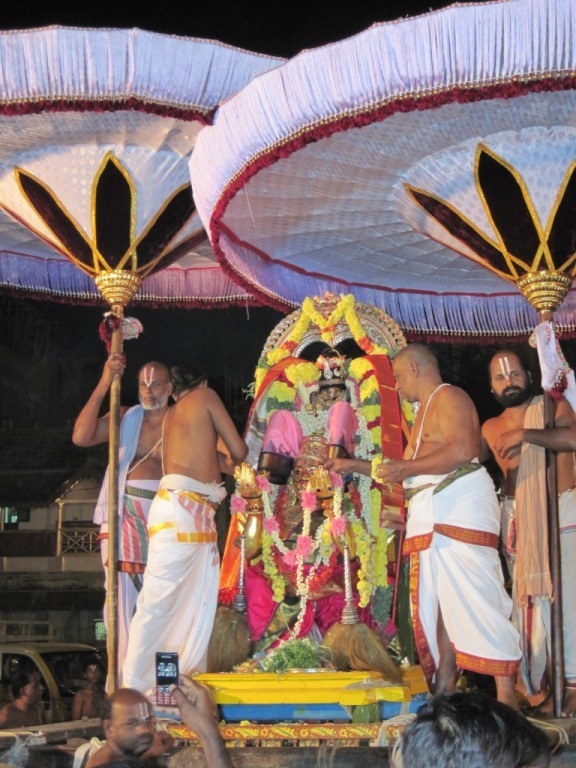 The Pallava uthsavam concludes on this day. During the Pallava uthsavam, ‘Brindharanya puranam’ is read in front of Sri Ranganathar. In Srirangam, it is famous for ‘Serthi sevai’. At Thiruvallikkeni divyadesam, on the day of Panguni Uthiram, divine wedding of Sri Vedavalli thayar and Sriman Ranganathar is performed. 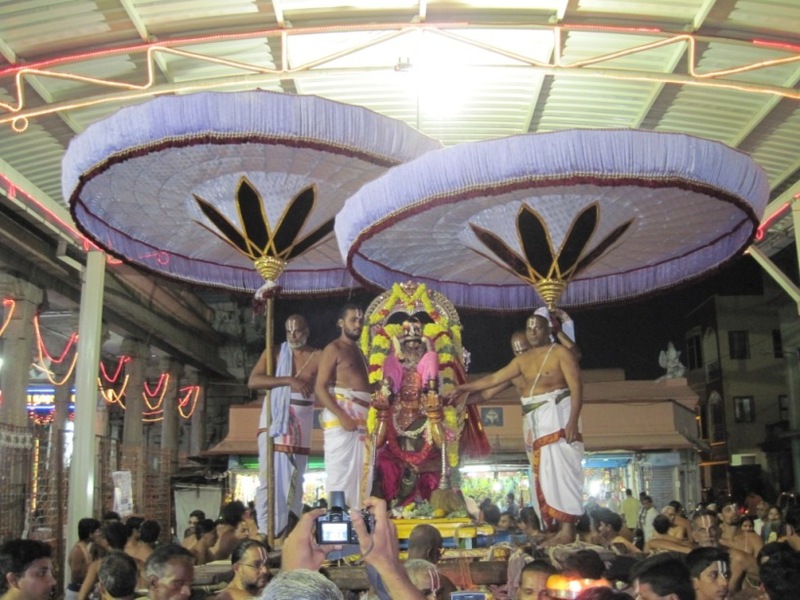 On this day, there is purappadu on Garuda vahanam. This is extremely attractive ‘Garudan’ known as ‘kannadi Garudan’ – for the vahanam has glass pieces of art embedded on the structure. 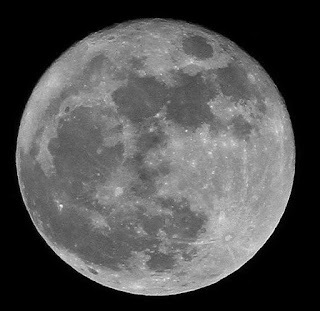 This year  ‘Panguni Uthiram’ fell on 19th of March, (the day of super perigee when moon came closest to earth) and being the full moon day, it was resplendent radiance. On that day, moon loomed closer to Earth at 356,577 km which was 30000 km closer than the average distance of 382,900 km.